MARCH In like a lion, out like a lamb. We’ve finally stepped into a month inches away from Spring and we just can’t wait for patio weather! 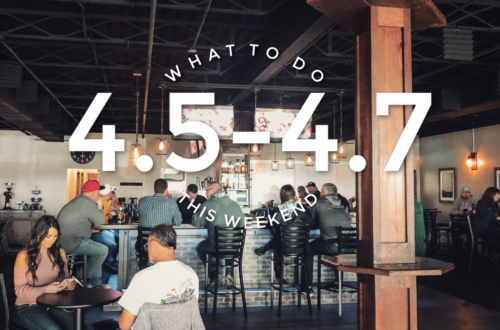 This weekend will NOT be patio weather, but a girl can dream and we are bringing you a few events to give you some hope! 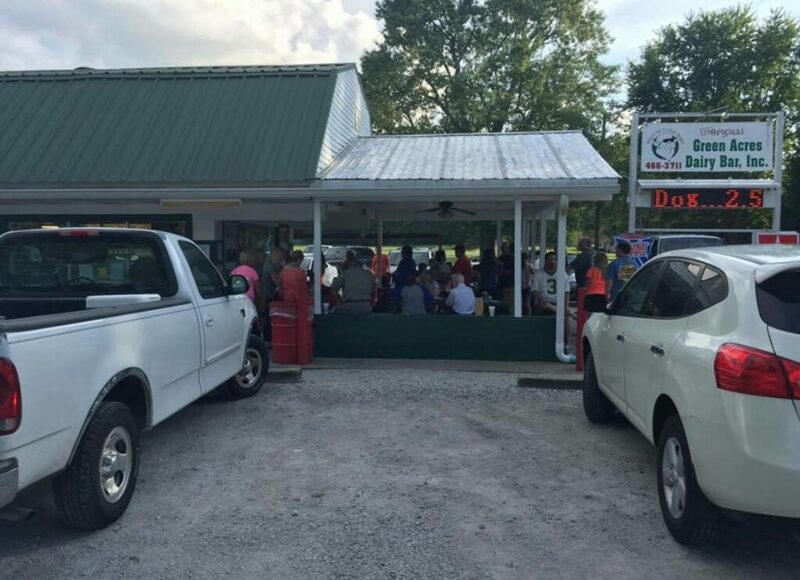 Green Acres opening day is this Friday! Beginning at 11am, they will be serving as always, Fresh, Never Frozen 1/3 lb Angus Steakburgers!!! Also delicious soft serve ice cream and premium hand dipped. They have some exciting new items coming soon. It’s that time of the month again where we celebrate all things downtown Terre Haute. 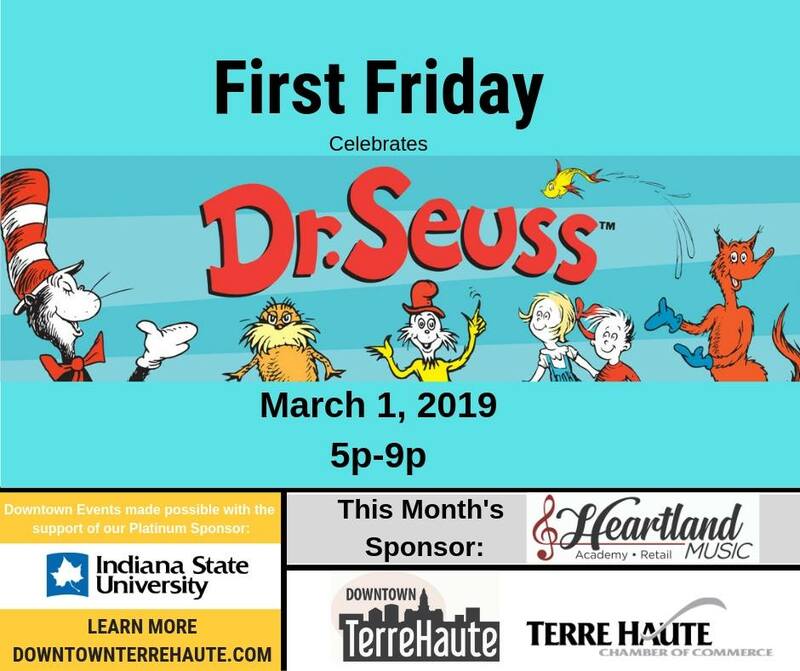 The First Friday for March is Dr. Suess themed. 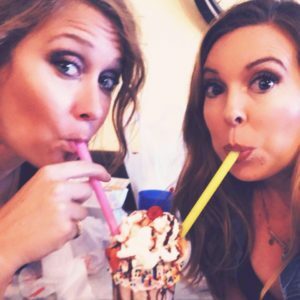 You could not would not want to miss a First Friday as fun as this! From there to here and here to there we’ll have fun everywhere! 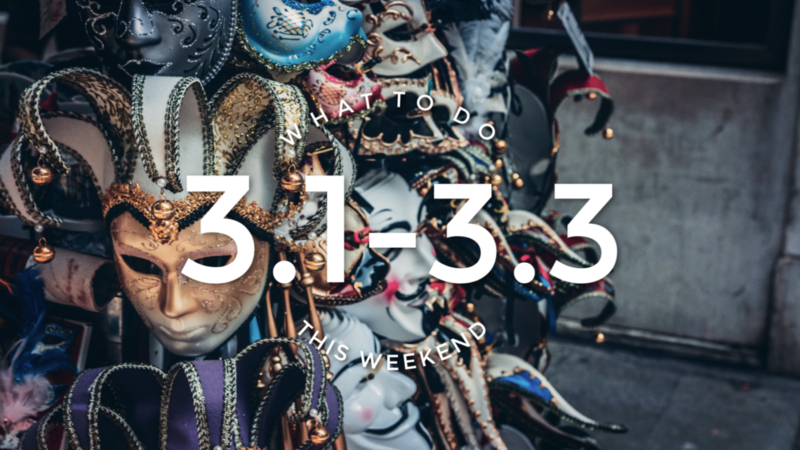 Play, eat and shop… March First Friday you cannot top! Come by boat, by train, by car… come one and all from near and far! The activities kick off at 5pm. Join the Clabber Girl Bake Shop during First Friday for their pop up restaurant. This month they are featuring Cajun cuisine. Stop in anytime between 6-8:00 pm. No reservations needed. Live music and cash bar available! A rich vanilla custard baked with brown sugar and rum roasted bananas Join Angela from Charm School for a “Get to know your Cricut” session. They know plenty of people that own a Cricut machine and have not “unlocked” it to its’ full potential. The class will look through Design Space (bring your laptop and/or iPad – no Cricut machines this time, please), check out the materials that can be used on the different versions and get your questions answered! 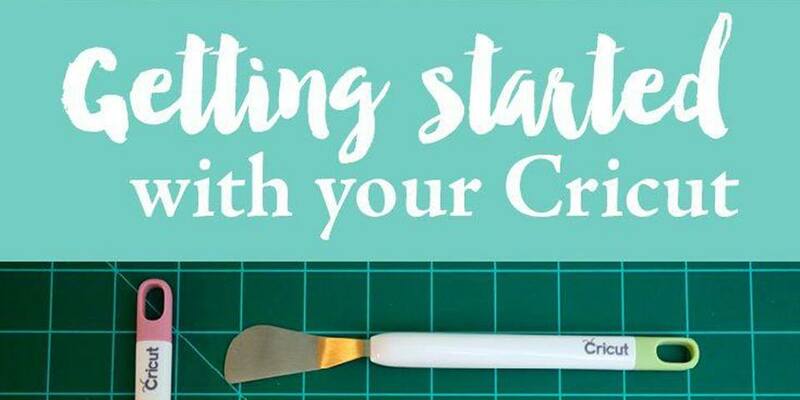 She does not claim to be an expert on Cricut machines, Design Space, or materials, but she can work herself around one and help you create a lot of FUN projects! If you prefer not to complete your registration online, please contact Angela at (call/text) 812.249.3959 or charmschoolth@gmail.com – we can accommodate you as long as you register 24 hours in advance! Karaoke with Alisa presents: Tollys Karaoke Contest!! 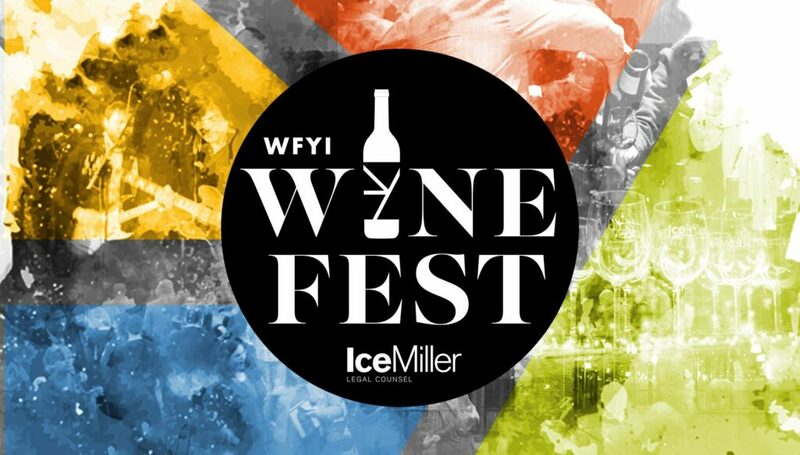 Save the date for the 20th annual WFYI Ice Miller Wine Fest at the Biltwell Event Center. Join us for wine, hors d’oeuvres, a silent auction, and more! The WFYI Ice Miller Wine Fest is a fundraiser for public media in Central Indiana, with proceeds helping to fund WFYI’s commitment to bring you unbiased and in-depth international, national and local news reporting on NPR; as well as the high quality art, music, drama and kids programming that make PBS number one in public trust. 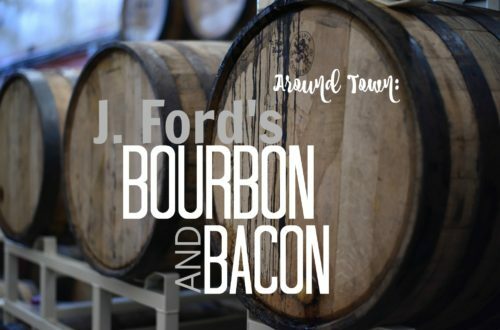 You’re invite to come sample around 400 different varieties of wine, shop the silent auction, take your chance on the Wheel of Wine, and more! With a new location for our 20th year, the Biltwell has a beautiful view of the downtown skyline. 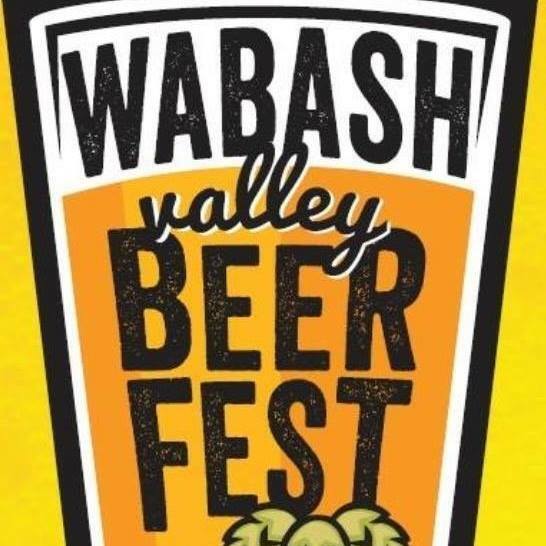 The 5th annual Wabash Valley Beer Fest and Wine Tasting event takes place from 4:00pm – 8:00pm Saturday, March 2nd, 2019. At the Clay County Fairgrounds. Tickets are $25. A tasting event for craft and home brewed beers and wine Food from Fifi’s Lunch Box will be available for purchase Live Music by Stampede. 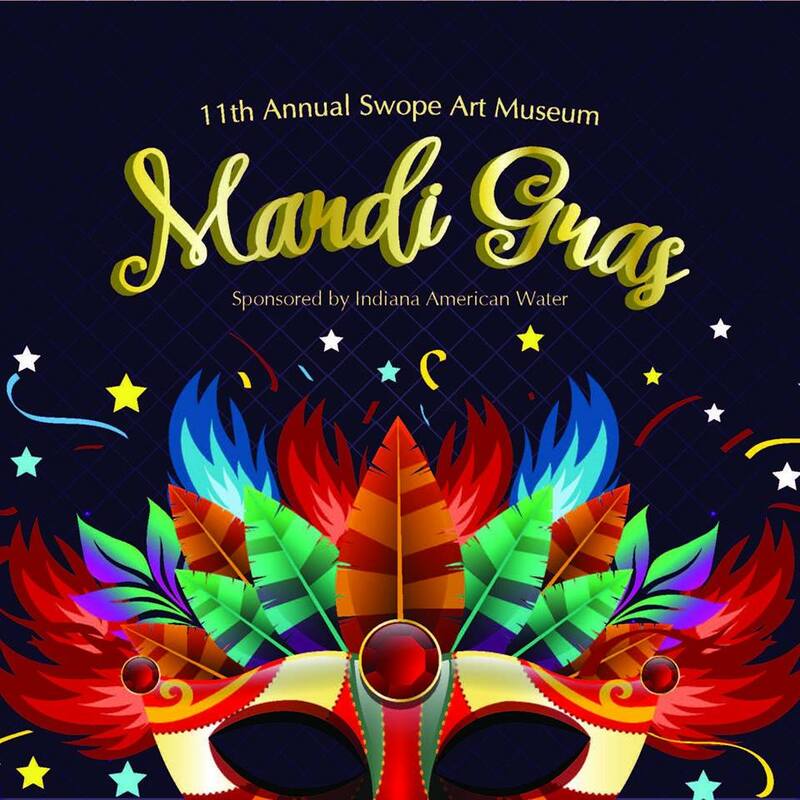 Mardi Gras presented by The Swope Museum takes place this Saturday. All proceeds and donations help keep The Swope admission free, provide important community programs, and preserve amazing art in our community. -This event will feature great entertainment including The MacDaddys! 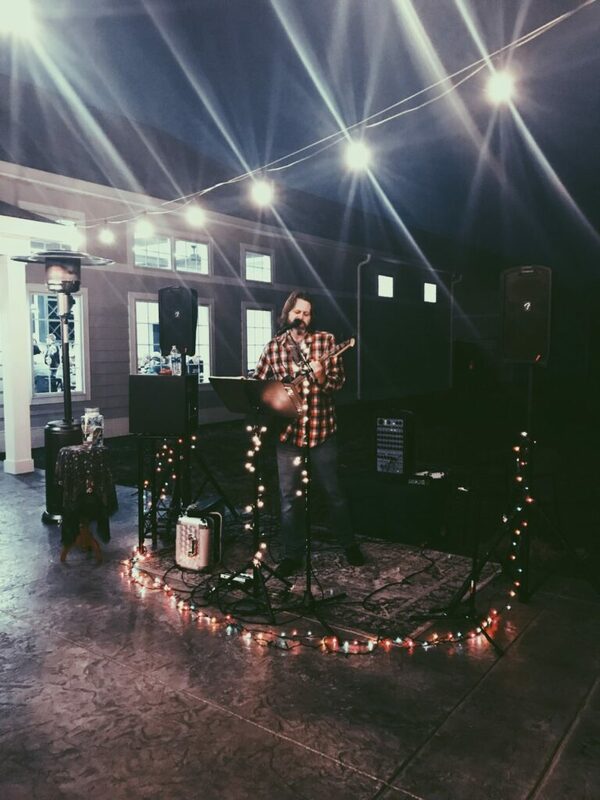 Come “wine” down at The Sycamore Winery throughout the winter months with live music, food, Big Leaf Brewing beer and, of course, wine. Saturday, March 2nd, we will have Bobby Que’s, LLC in the house serving up some BBQ while Jake McCullough plays in front of our fireplace. This is FREE event and all ages are welcome. Millie and Maude is heading to The Stork Stop on Saturday, March 2nd with her new bras to fit new and nursing mama’s! They offer several bra styles, but best of all, our Modern Mom Collection, with nursing bras, sleep bras and nursing camis to choose from! Stop by from 2-4pm for a complimentary, professional fitting, try on our best selling bra to get your best fit, then order and have it shipped directly to your door! Murder Mystery Dinner at Castle Finn Winery – Sat. March 2nd 2019 @ 6pm. Ages 16 and over may attend. 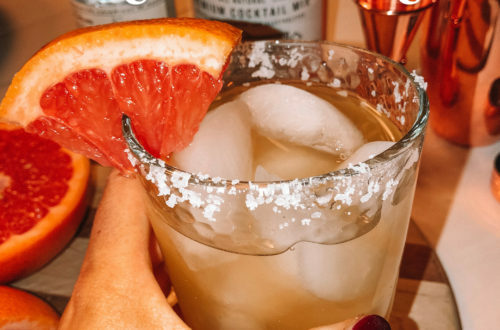 We do have non-alcoholic drinks available for those under 21. 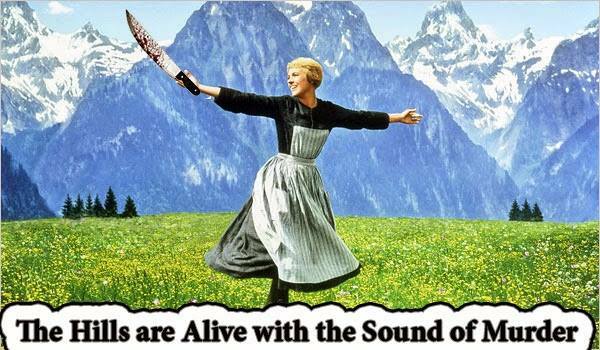 The Hills are Alive with the Sound of Murder! Who killed the first Mrs. Von Trapp? The disgusting agent Max? The evil Nazi delivery boy? One of the Captain’s many annoying children? Big burly Mother Superior? Or Mary Poppins herself? Tickets are 40.00 if you buy at the winery or over the phone. Use the link on Facebook, the online tickets will be 44.00 per person. 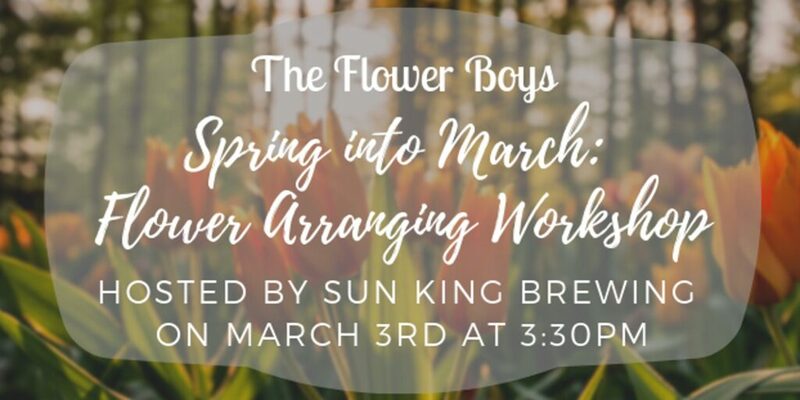 Get ready for spring with this Spring into March: Flower Arranging workshop at Sun King Brewery! They’ll be playing with tulips, roses, stock flower, and more! Invite your friends or anyone else you want to have some fun getting ready for the new season. This class will teach you how to prep, arrange, and maintain your new creation of cut flowers. Your instructor will be there to encourage and help along the way! The best part about the class will be taking home your flowers as a reminder of all the fun you had, and what you learned! The class is $35 a person and will take place from 3:30-4:30pm. Grab a cup of coffee with your best buds, and put your heads together to determine why smelly cat was just so smelly or whether it’s all a moo point. 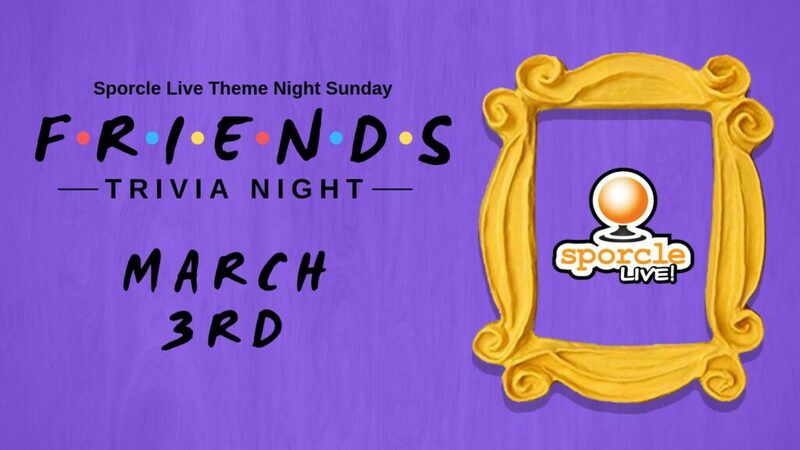 Leave Central Perk behind to play Friends trivia at your neighborhood bar – TwoDEEP! Tickets are required – and they will go quickly, so buy now!